Share in our tradition of scientific excellence through our outstanding programme and world renowned lecturers showcasing the latest advances in Paediatric Oncology. 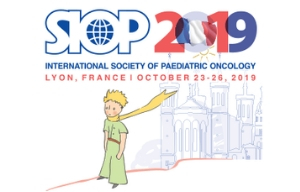 SIOP is our annual congress where we meet together and continue working towards our vision that no child should die of cancer. A stimulating scientific programme will facilitate the exchange of ideas and information in paediatric oncology. 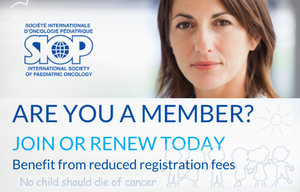 Tailored to the entire SIOP community of clinicians, scientists, nurses, allied health professionals, parents and survivors, the world’s leading paediatric oncology congress is an opportunity to engage with international providers striving towards a world free of childhood cancer.